The method by which people can organize events in everyday life–from past to present to future–is known as time. 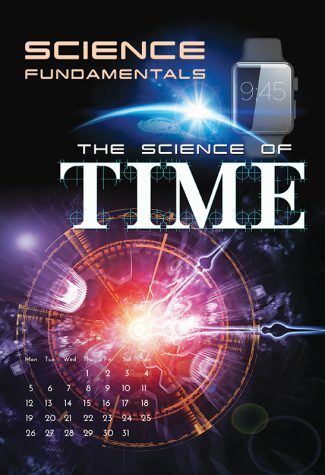 But the nature of time, and whether it exists at all, has fascinated scientists and philosophers for millennia. Scholars have struggled to find the key that will unlock the secrets of time. 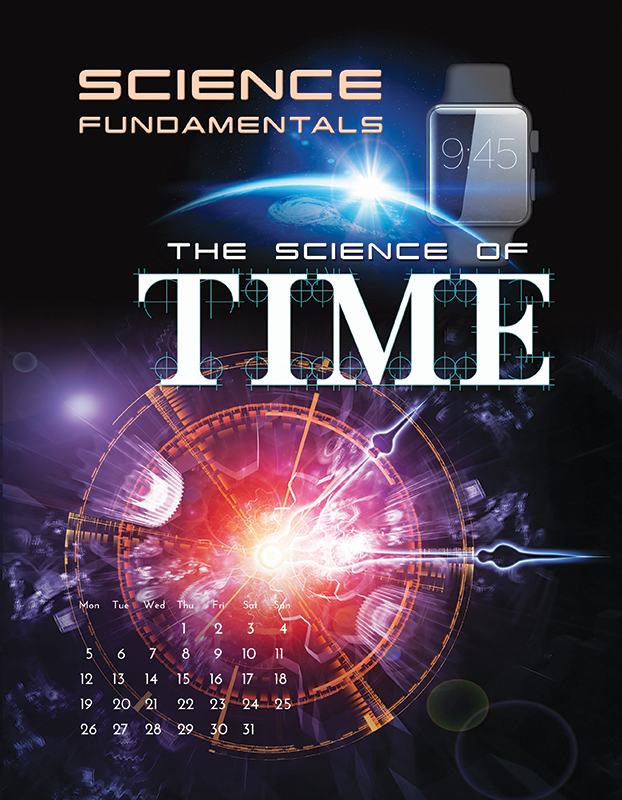 This book takes a detailed look at the scientific quest for a greater understanding of time and its complex role in the Universe.